Amanda Sirleaf is familiar with the barriers that immigrants face becoming U.S. citizens. Her father is from Liberia and her mother is from Sierra Leone, each of whom had their own journey to the U.S., where they met, married and have lived happily ever since. Sirleaf’s internship dealt with an aspect of American immigration and marriage that was foreign to her, and to her parents’ experience. As a legal intern for the nonprofit Victims of Immigration Fraud in Frederick, Md., Sirleaf prepared materials for legal cases for American citizens who, with the expectation that they had married an immigrant out of love, found themselves entangled in a fraudulent relationship designed solely to gain citizenship. The citizens who were defrauded then found it difficult to win their cases. “We’re trying to help American citizens being played by our system,” Sirleaf said. She learned during her internship how dishonest foreign national spouses have made use of a loophole in the K-1 Fiancée visa system, exploiting the protections that the Violence Against Women Act provide to protect victims of domestic abuse. They make false abuse claims, which allow the accuser to stay in the country longer and avoid consequences of a fraudulent relationship. Sirleaf also learned how to make a Freedom of Information Act request to gain access to the records of nonprofit organizations that may have assisted people to manipulate the immigration system. Sirleaf also traveled with Victims of Immigration Fraud to Washington, D.C., to see the legal process play out in person. “I just learned so much that I didn’t know existed about the whole immigration process,” Sirleaf said. 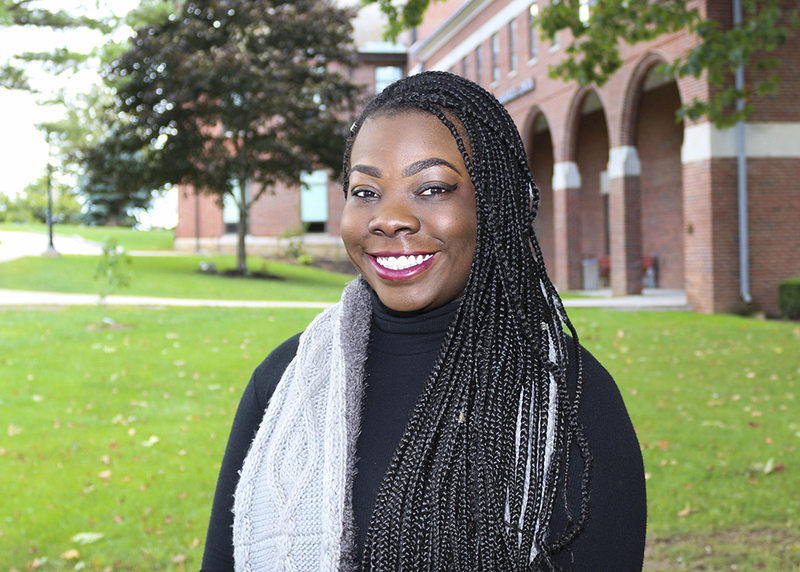 Sirleaf said she wouldn’t have had the internship if it weren’t for the help of Amy Shimko and FSU’s Career Services Center, which helped her find a reliable website to seek out opportunities.